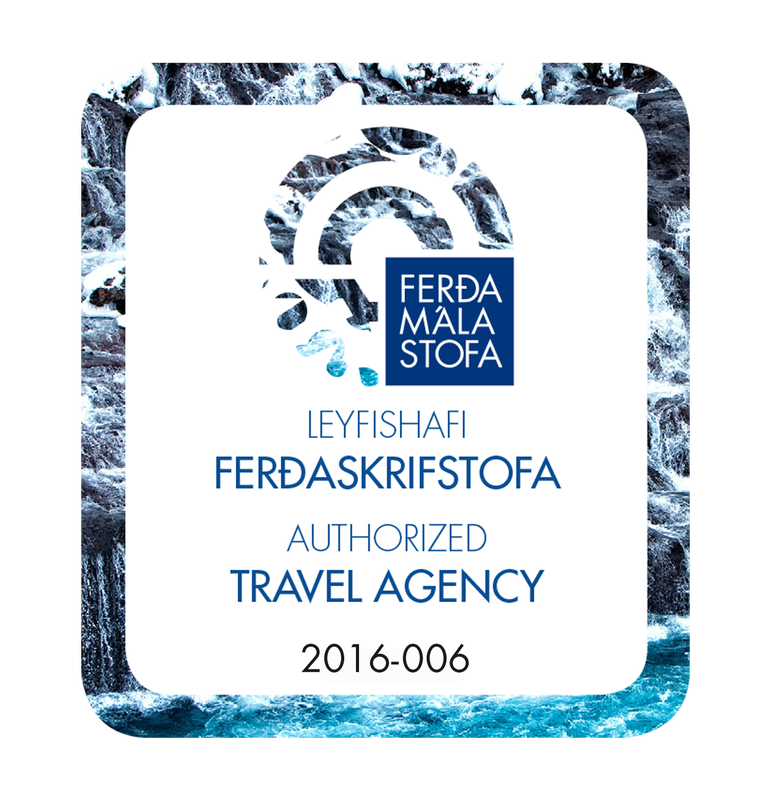 Here you can find all our special tours. For example if you have children who like to go on a real riding tour focused on kids. ​Women only tour with riding lessons and trail riding. How about combing riding with knitting Icelandic woolen sweaters? Or combining riding with learning how to photograph our beautiful creatures? 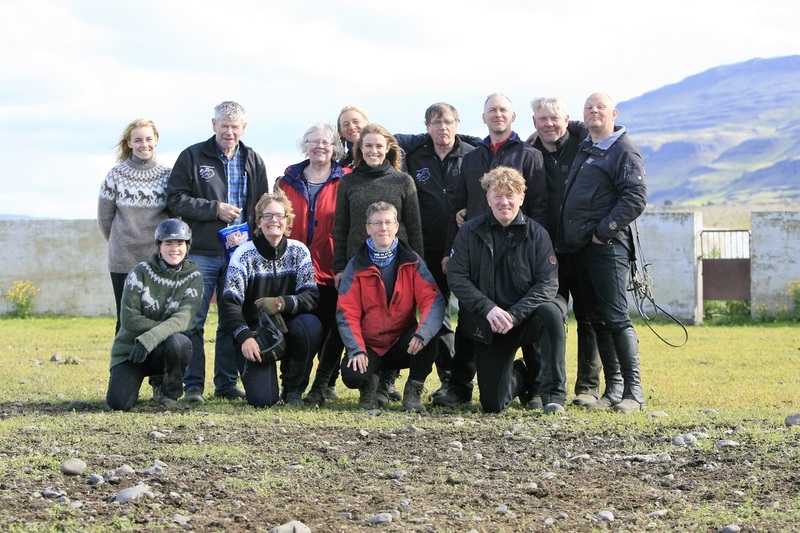 Or if just if you like to bring your own group to Iceland we would be happy to tailor make the perfect riding holiday! 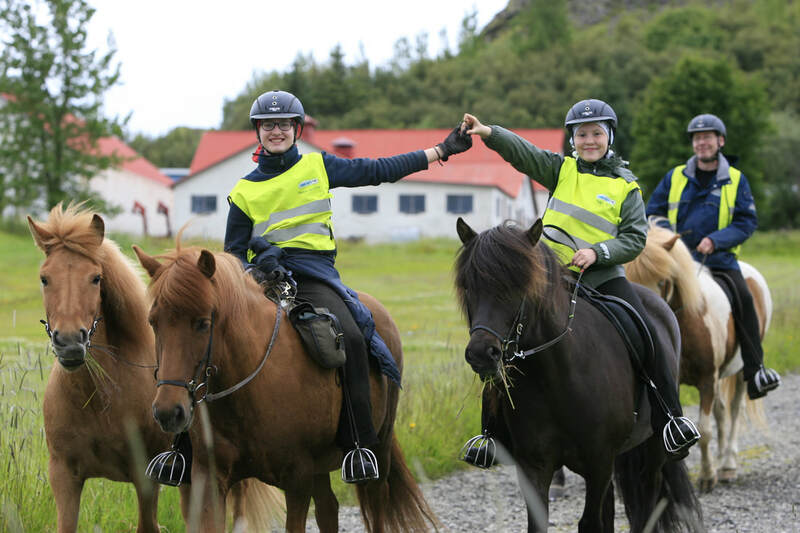 An exciting one week family riding adventure to explore Iceland´s fantastic nature, geology and Viking history on horseback. This tour is specially designed for children, teenagers and their parents who have already some riding experience. A very customer minded all Women tour. great food and wine. This tour is all about the little extra details and making new friends for life! 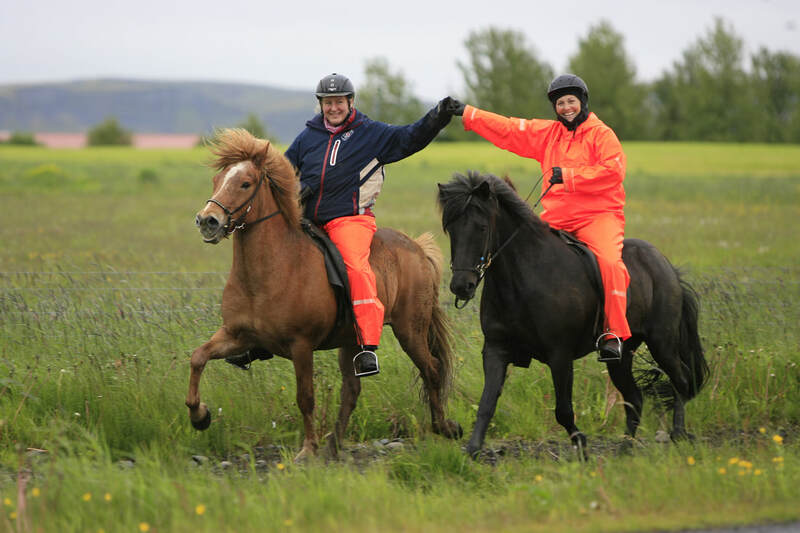 Why not combine both riding & knitting in Iceland? You might want to meet Icelandic knitters and visit wool workshops and of course go horse back riding as well. Choice of riding lessons and trail rides, accommodation offers ranging from self catering cottages to farm stays and hotels. Let us take care of your own group - riding holiday. We work with wonderful farmers who know the routes like back of their hands. ​We offer a selection of group programs as well as tailor make upon your group wishes.